We spent a day at The Range Complex getting to know some our country’s finest, veterans of the U.S. Army’s elite Delta Force unit. 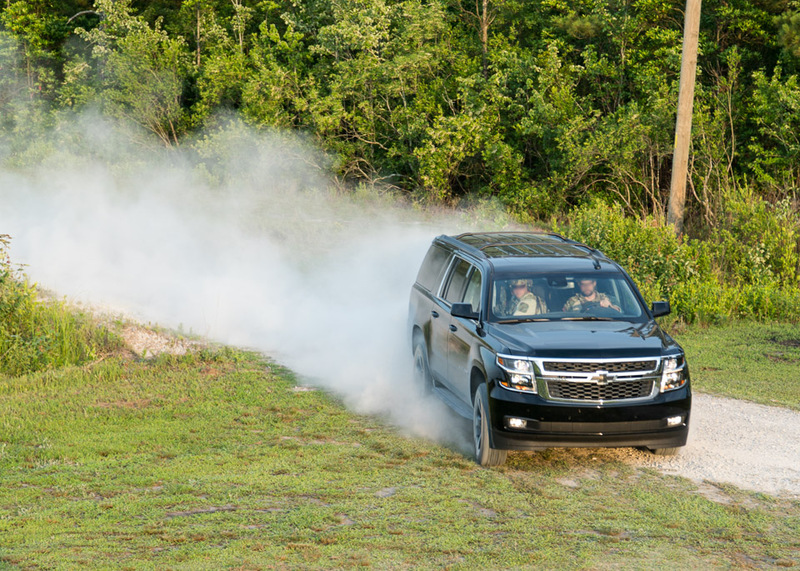 We were given just a taste of how they train, and how their Tahoes and Suburbans provide the ideal transportation for their dangerous missions. 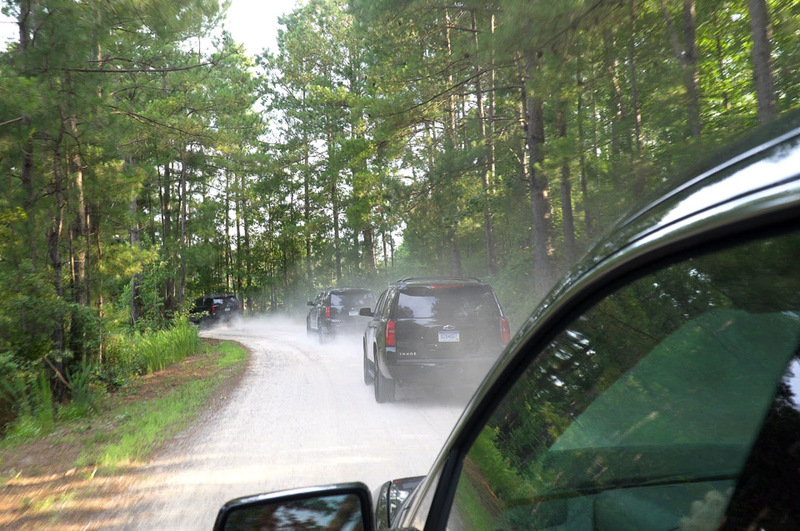 As we made our way through small town North Carolina en route to our training, we felt like a presidential convoy in our fleet of black Tahoes. 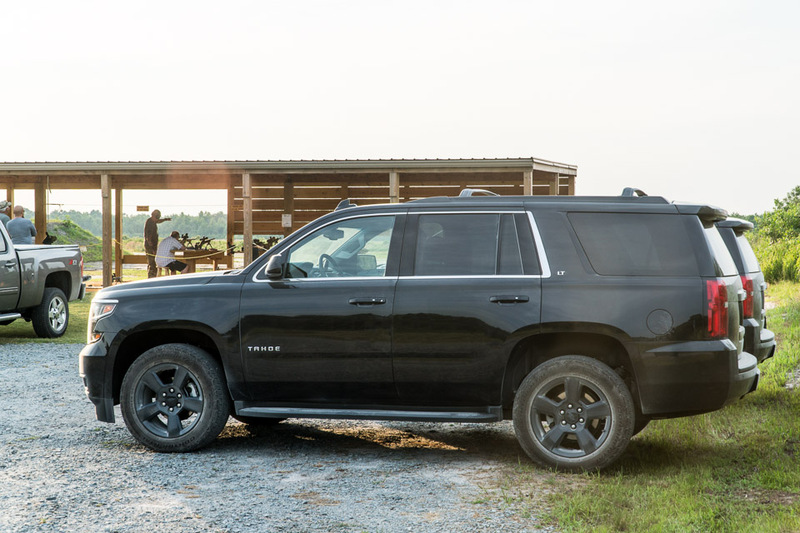 Our approach to The Range Complex felt even more special and secretive, as part of the first ever group of media invited to the elite training facility, owned and operated by veterans. Members of the public, military, and law enforcement train at this 1900-acre facility to keep their skills sharp. 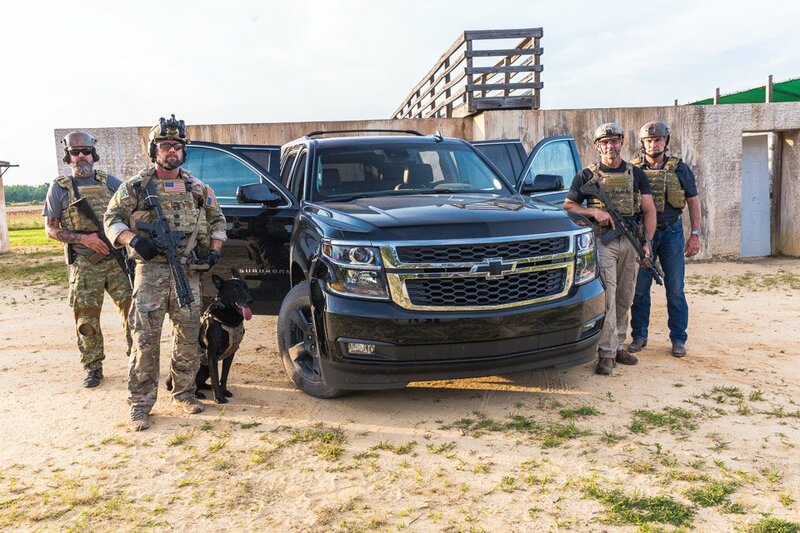 Once on site, we were treated to professional firearms handling training by veterans of the Delta Force, as we learned to operate handguns, sniper rifles, and other weaponry safely and accurately. 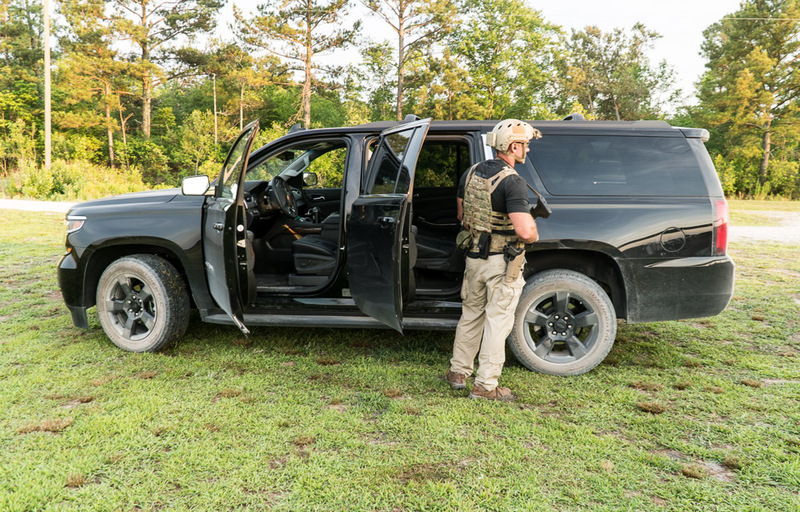 Delta Force operators must be able to perform all of their tasks under extreme stress, and having a reliable, predictable, and safe vehicle like this Chevy Suburban reduce variables, and help them swiftly move away from danger. 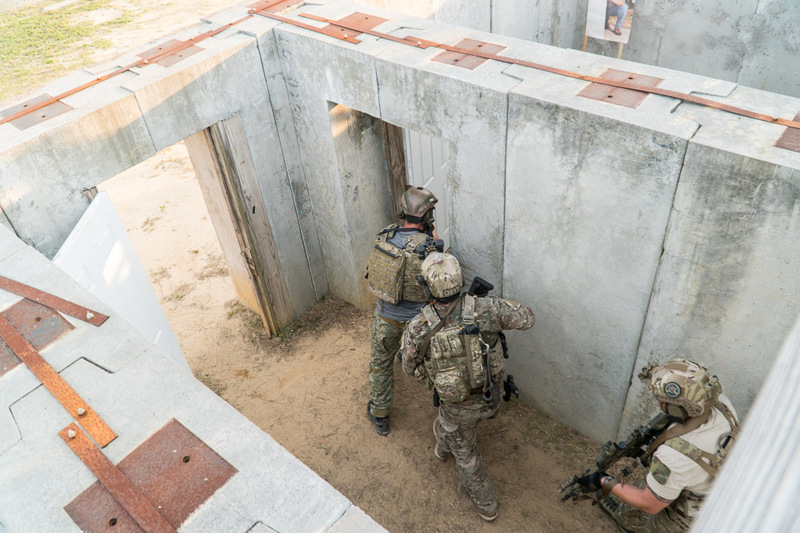 We were given the rare opportunity to witness Delta Force operators conducting a live-fire training exercise, in which they rapidly breached, cleared, and vacated a structure, a regular task for the elite Army team on counterterrorism and hostage rescue missions. 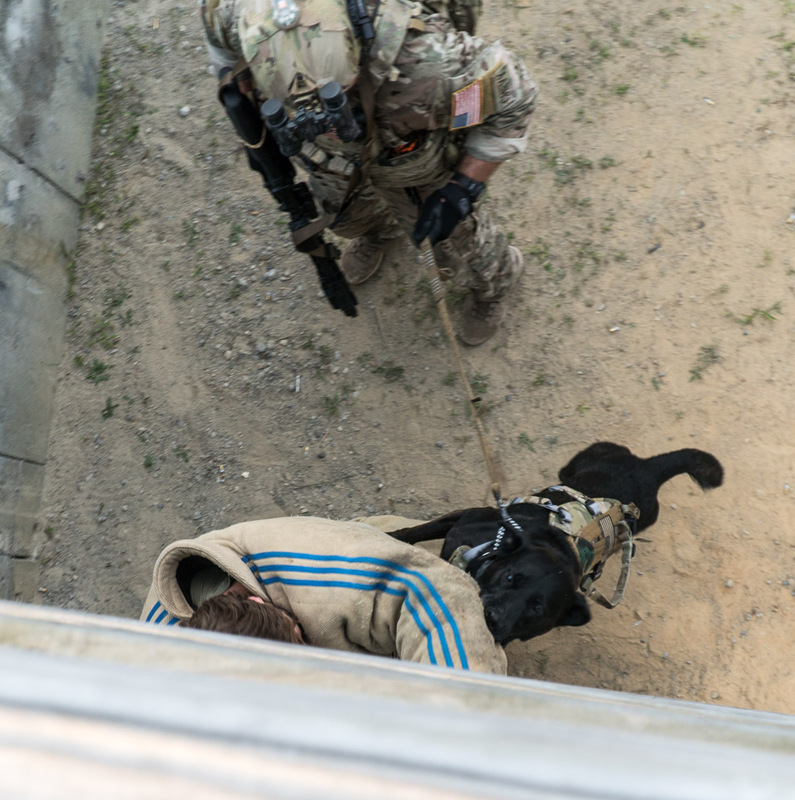 Members of the Delta Force team not only rely on one another every day, but on help from their faithful canine assistants. 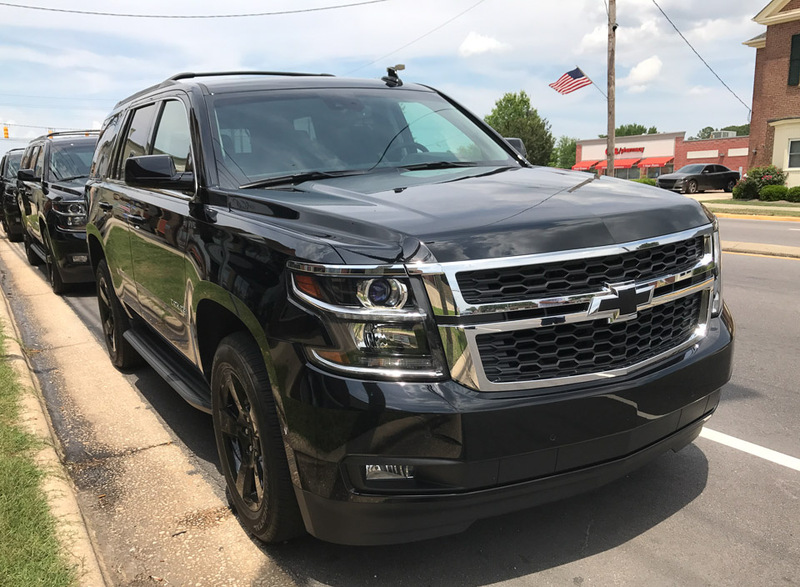 Chevy's full-size SUVs not only provide safe and comfortable transportation for troops and dignitaries, but offer exceptional and versatile space for transporting field supplies, and for conducting emergency evacuations. 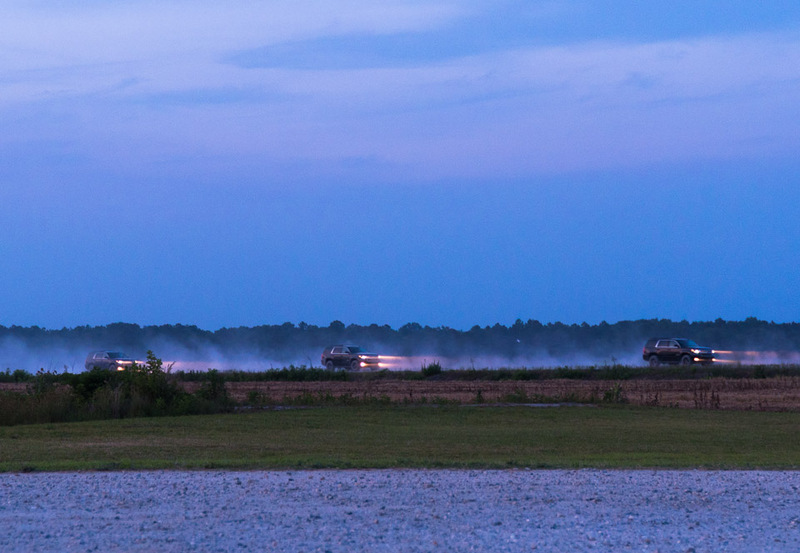 Delta Force operators make a dramatic entrance to The Range Complex in preparation for our suprise nighttime mission. 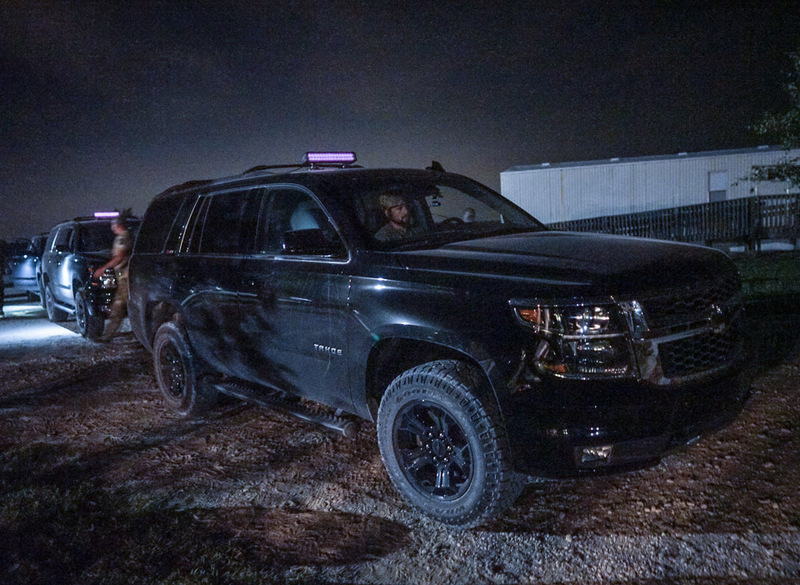 To remain stealthy, many assignments must be conducted at night - and as the Sun sets, the team transitions from lights on to lights off. It's a Delta Force tradition to build a bonfire to celebrate the successful completion of training - something very few individuals achieve. 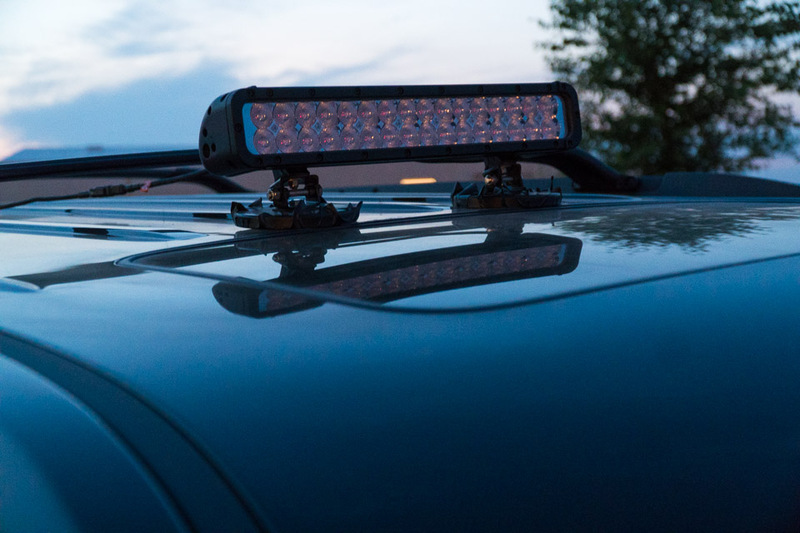 For our nighttime training exercises, our Tahoes were equipped with infrared LED light bars to provide illumination not visible to the naked eye. 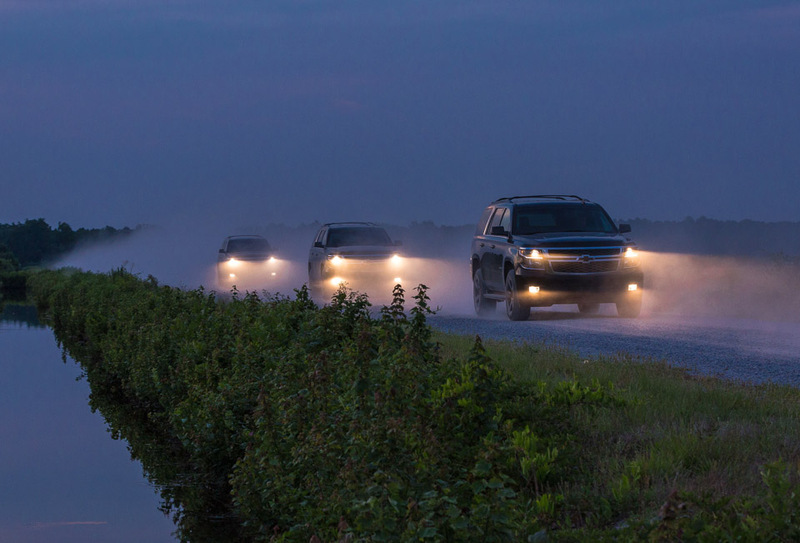 Tahoe Z71 Midnight Editions line up as we prepare to head out into the extreme country darkness, without the benefit of headlights. 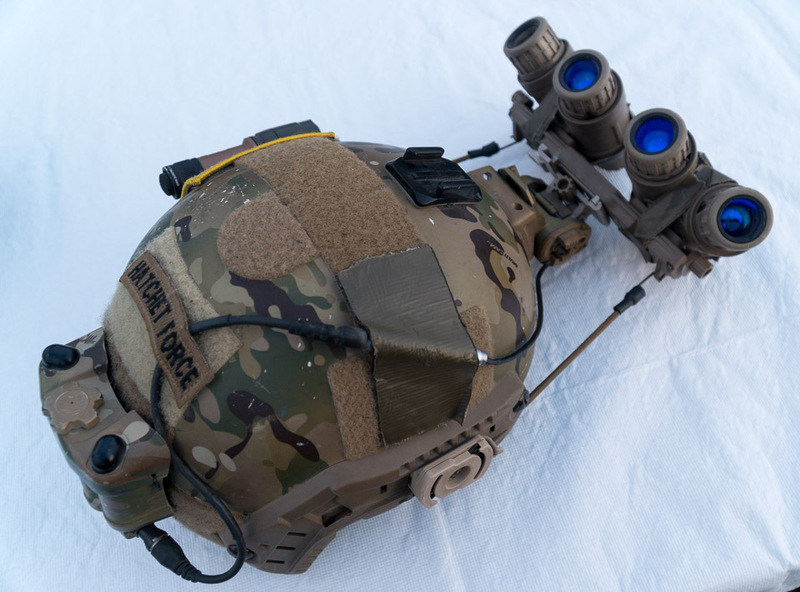 Infrared and thermal imaging goggles like these are a mainstay of Delta Force operators to help provide stealth and safety during nighttime missions. 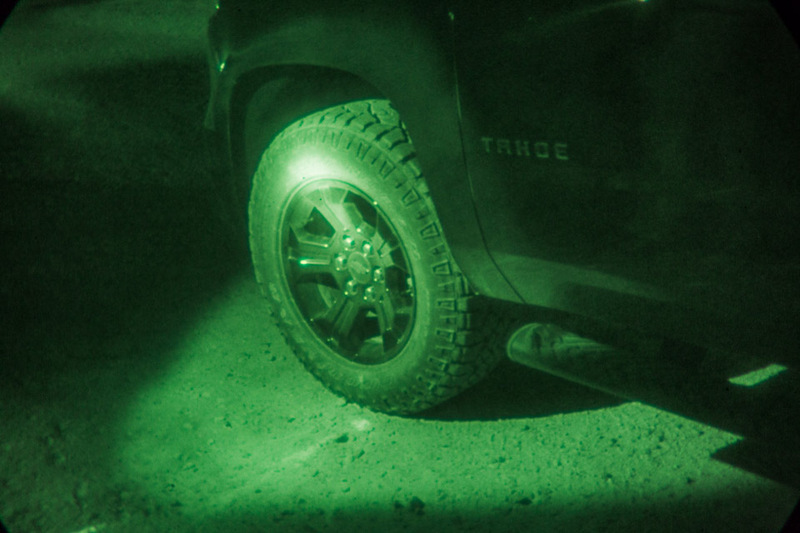 Our training concluded behind the wheel as we drove off into complete country darkness. 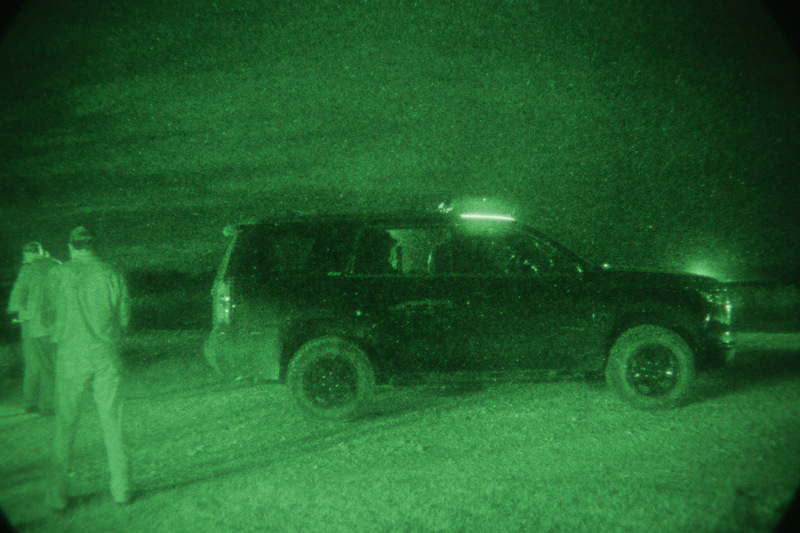 The infrared goggles certainly helped guide our way, but offered a limited a field of view and poor depth perception. Despite the limitations, Delta Force operators must often drive at high speeds, and in unknown areas while wearing such equipment, all while potentially under fire from enemies. 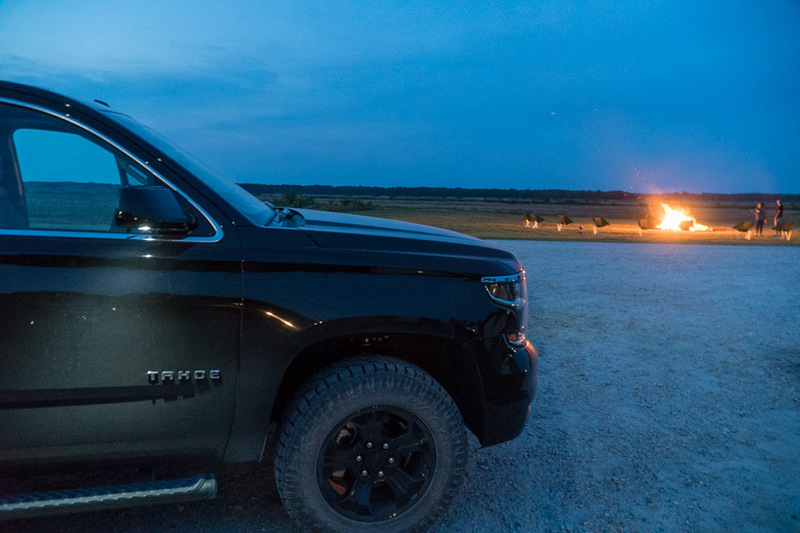 We'd like to offer our sincere thanks to Chevrolet, The Range Complex for this unique opportunity, and especially to the men and women of the U.S. Army, and its Delta Force unit for risking life and limb to help protect our country and our freedom.